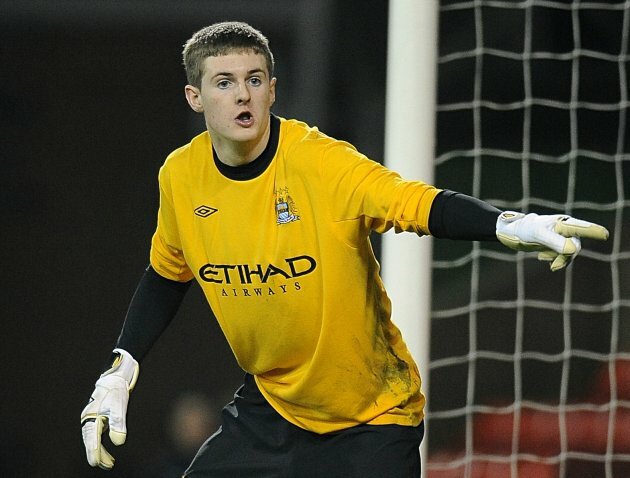 Manchester City take on Victoria Plzen in their opening Champions League game tonight, and featuring in their Champions League squad is an Irishman by the name of Ian Lawlor. 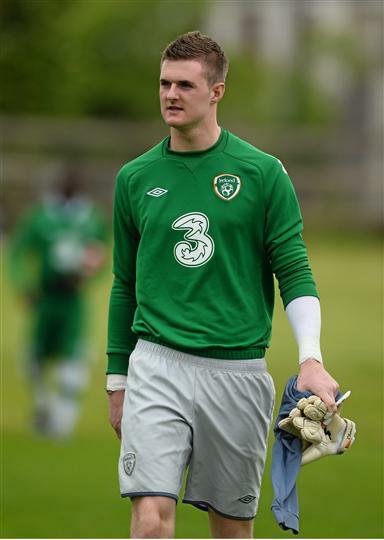 The Dubliner makes up 50% of Ireland's Champions League's representatives, but just who is this mysterious young goalkeeper? 2. 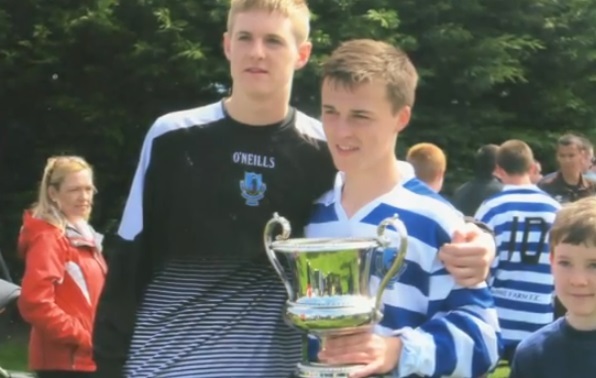 Lawlor joined Home Farm at 11 and eventually made the move to England from the historic Dublin club like Richard Dunne and Ronnie Whelan before him. 7. The 18-year old enjoyed a spell with the first-team on the 2012/13 pre-season tour of Austria, which is the focus of this short biographical piece on goalkeeper below. Professional pint puller, backpacker extraordinaire and cynical football snob.